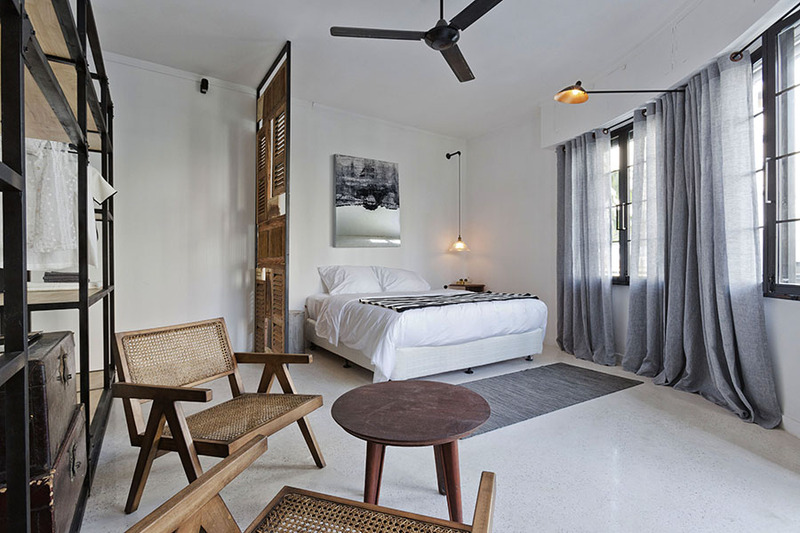 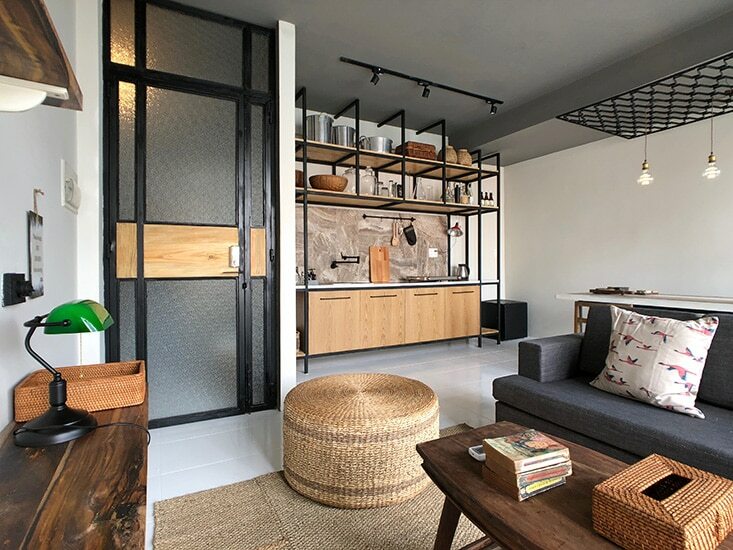 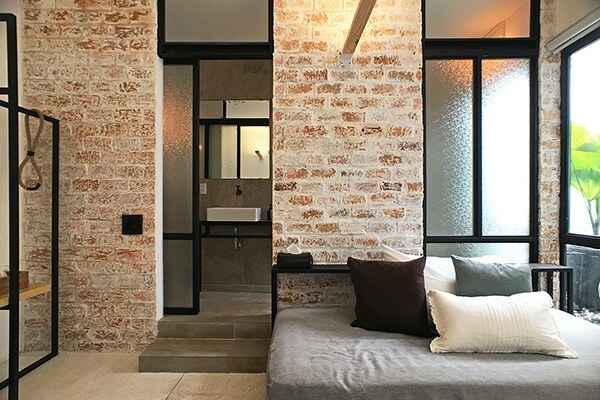 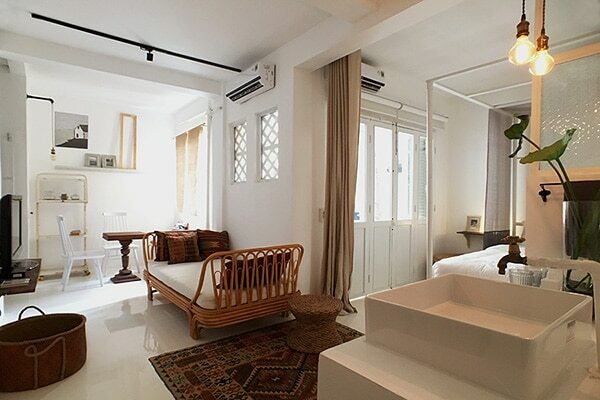 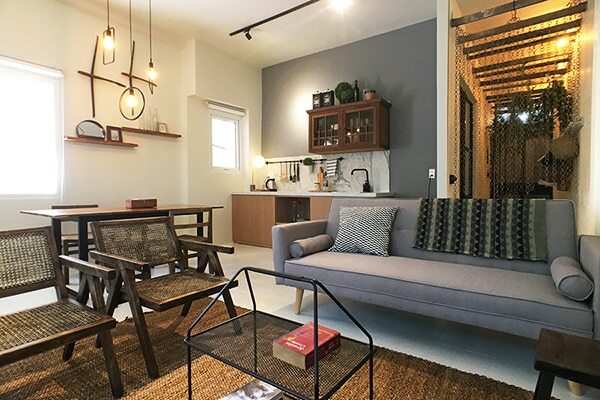 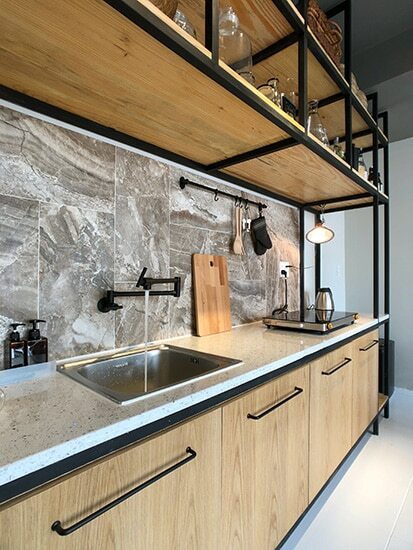 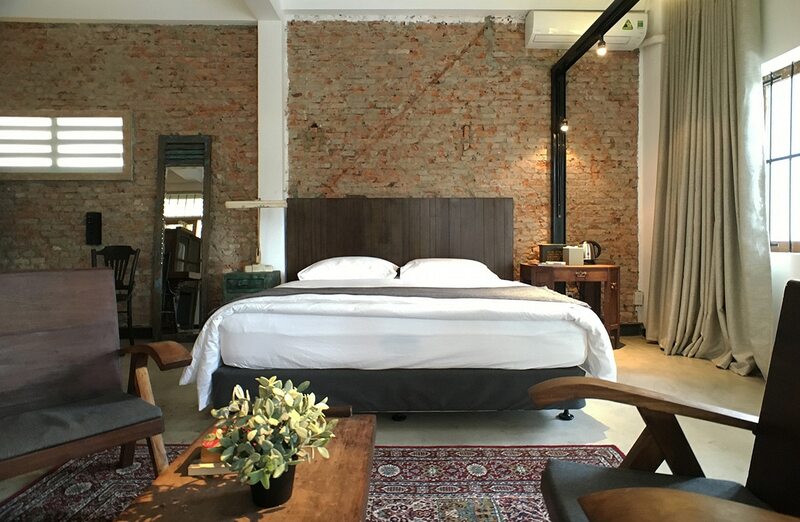 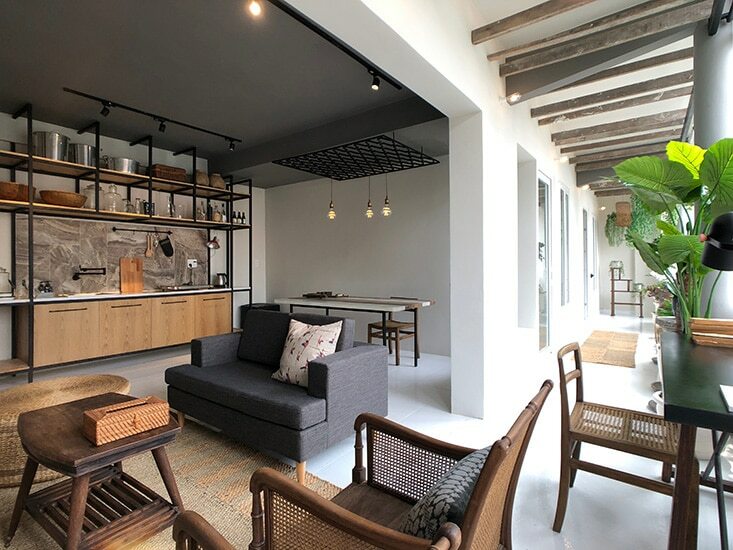 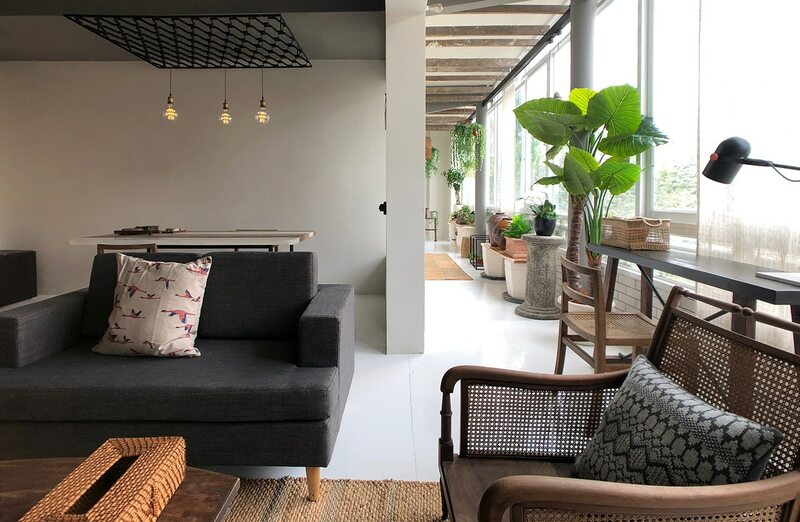 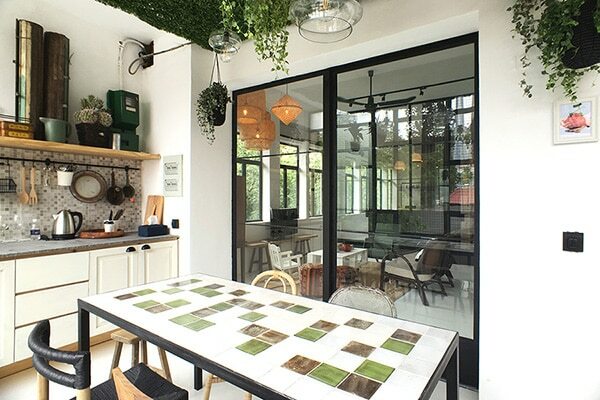 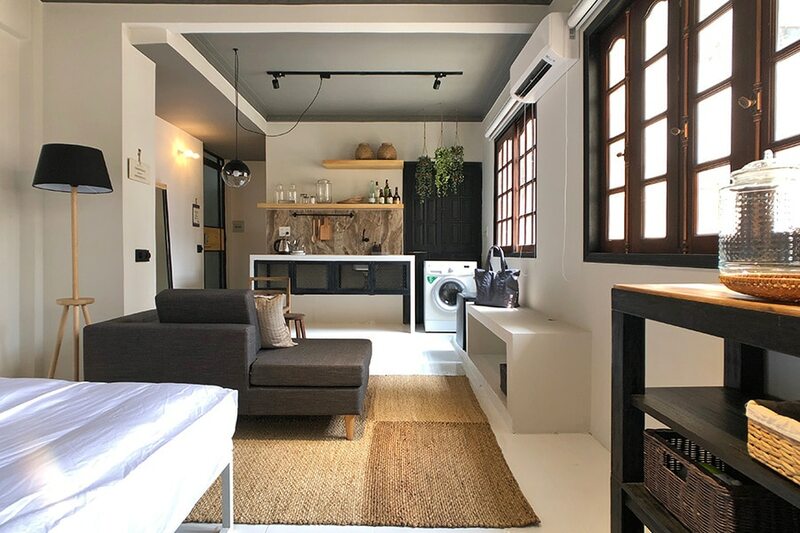 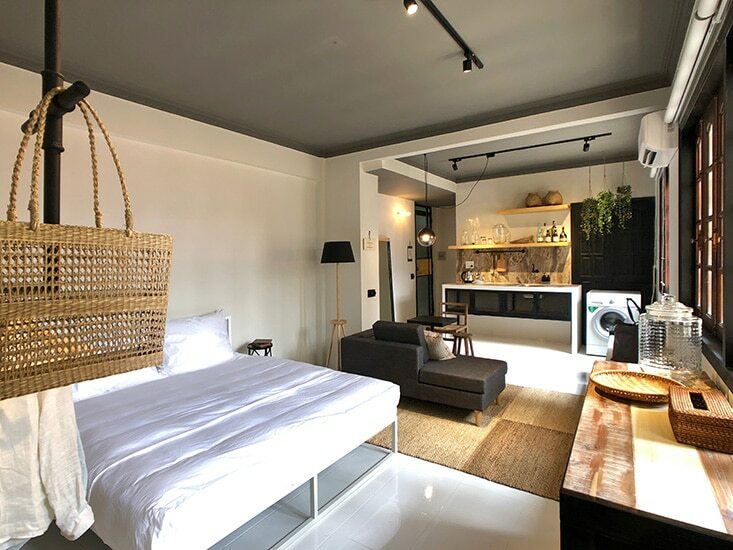 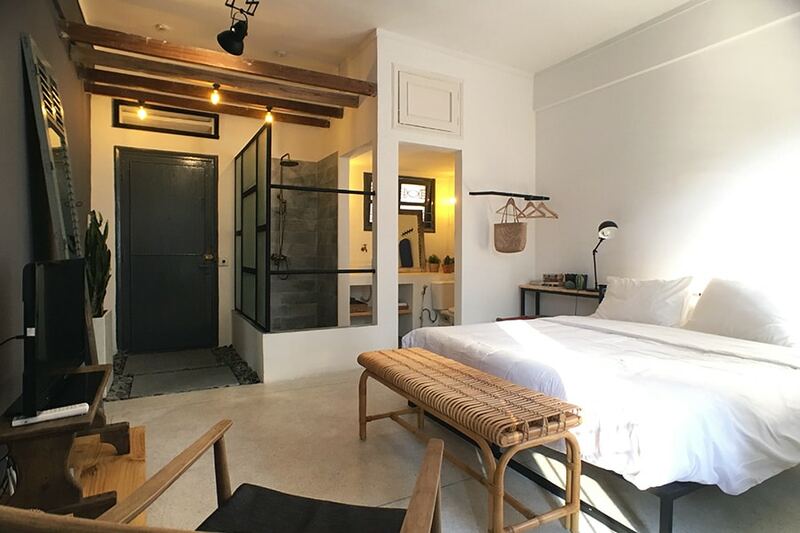 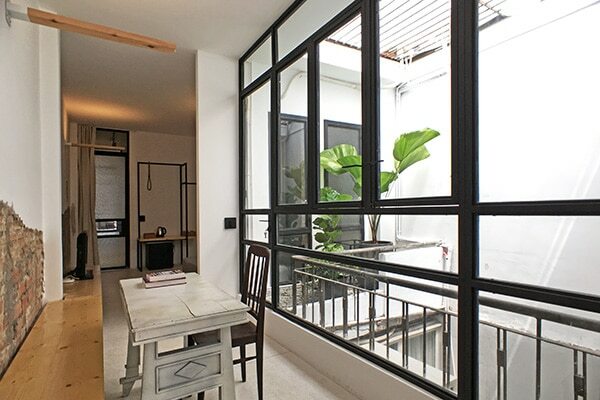 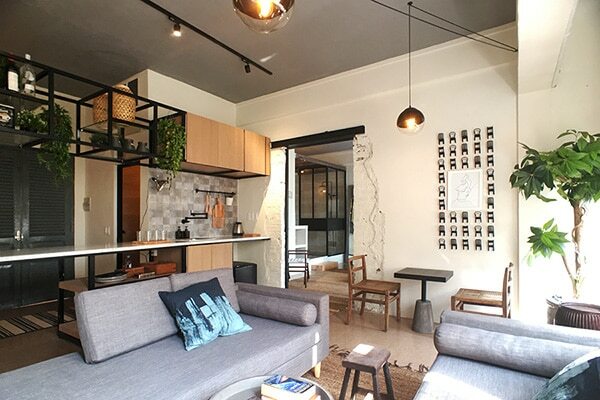 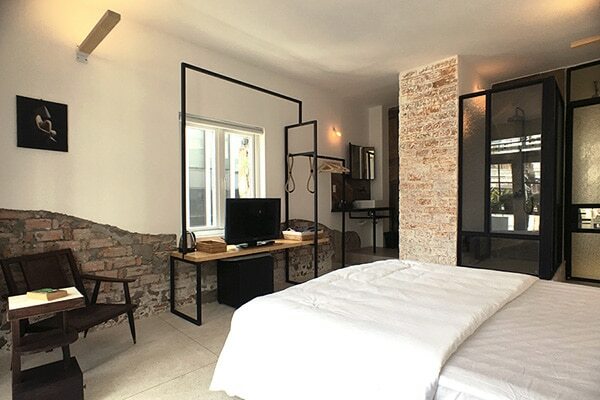 Retreat into this urban chic, heritage style 3-Bedroom Apartment conveniently located on the fourth floor of a characterful 1970’s small apt block, right in the heart of HCMC’s District 1. 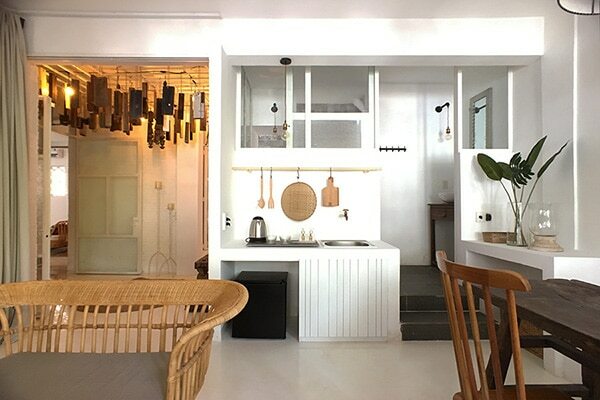 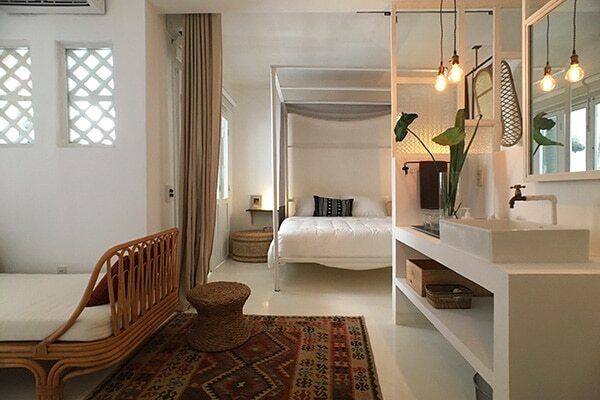 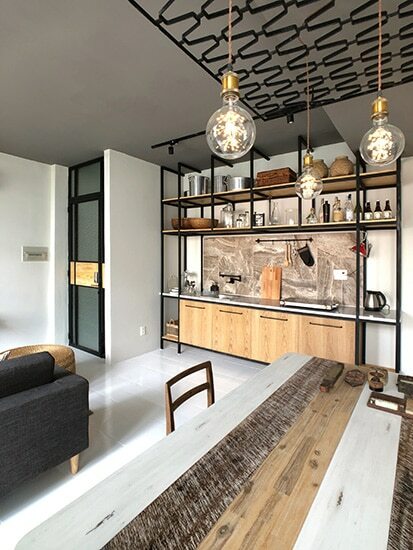 The eclectic decor is as characterful as the city itself and instantly makes you feel right at home. 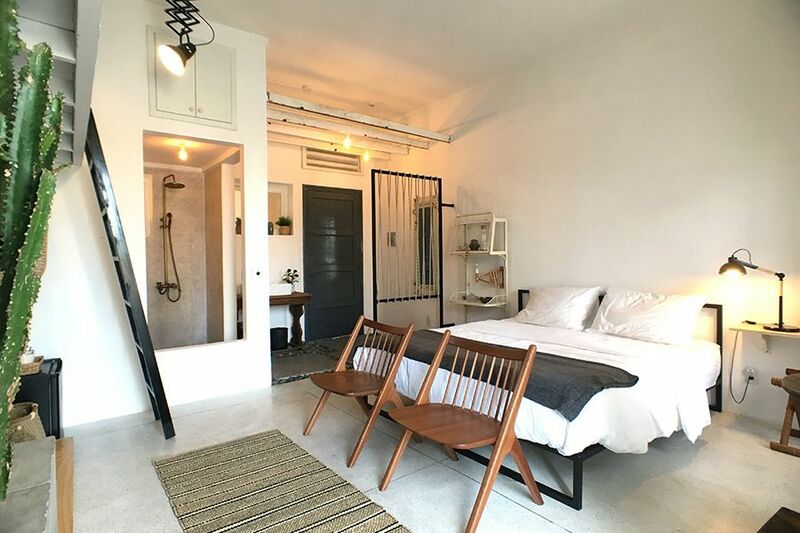 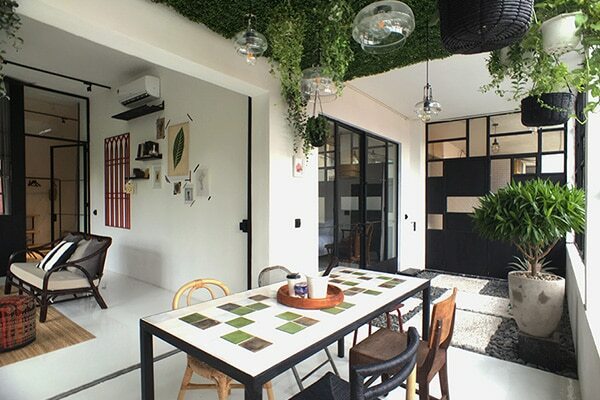 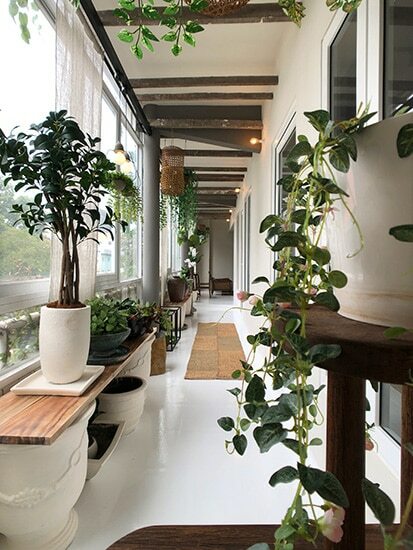 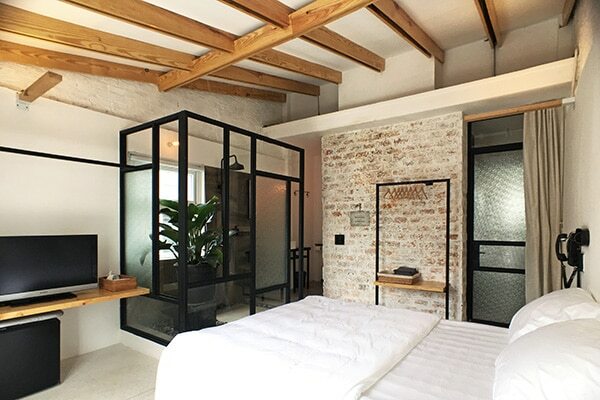 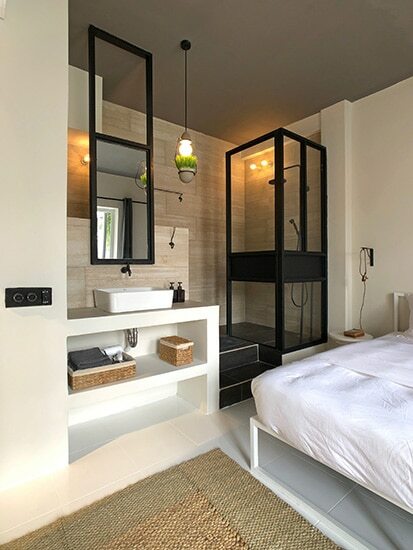 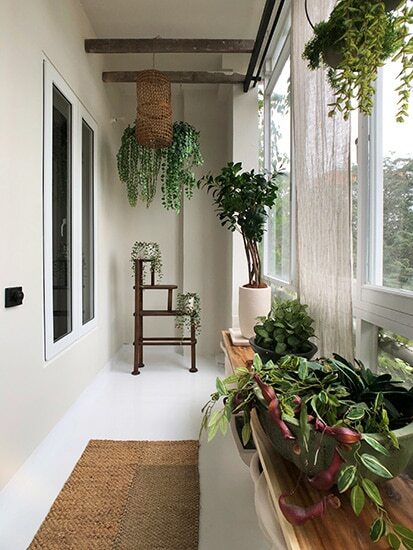 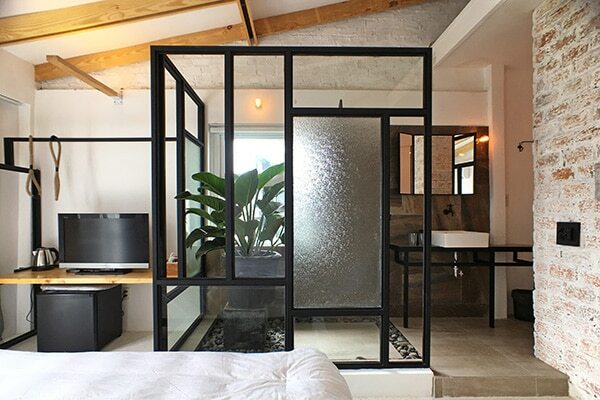 An indoor Veranda garden provides access to 2 of the Bedrooms; and the 3rd Bedroom is so spacious that it’s like a fully furnished studio by itself. 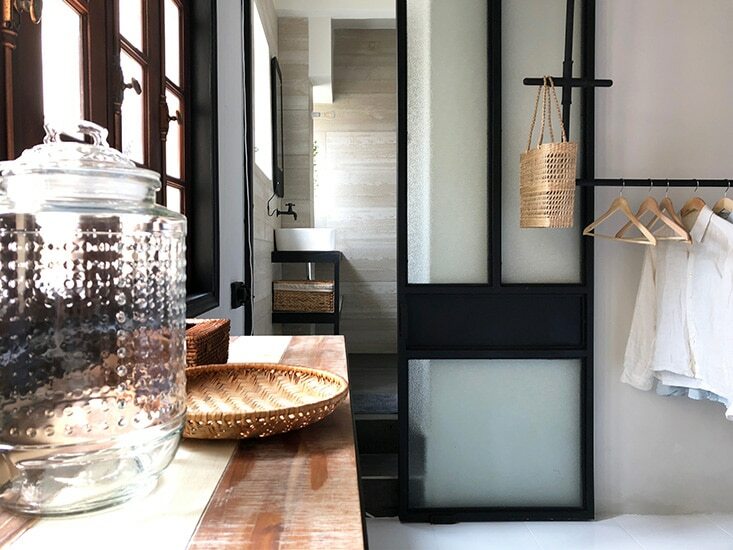 Fully equipped with Kitchen, fast Wifi, cable TV, etc; all Bedrooms come with ensuite Bathrooms to provide ultimate convenience for your stay.